Brett Colley has been involved in the finance industry for 21 years. 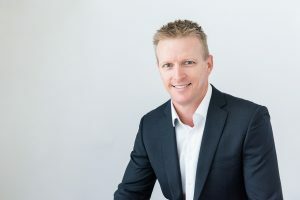 Brett is well known for his ability to educate and work with clients and to listen and clearly understand exactly what they want to achieve, financially. Brett sees his role as a partner with clients to instill security and peace of mind, through the establishment and implementation of a clear strategy and agreed plan of action. Brett’s diverse experience in finance, real estate developments and all facets of the construction industry confirms Formula 1 Finance to be an innovative professional finance broking firm. In addition to her Diploma of Financial Services (Mortgage Broking), Lynn also holds a Diploma of Business, Diploma of Management and Cert IV in Workplace Training & Assessment. · Lynn has brought and sold over 15 properties since the age of 26 and invested both large and small amounts in the share market. · Her passion is assisting single mums, professional women and many others to get ahead and not be fearful of money through education and hand holding! 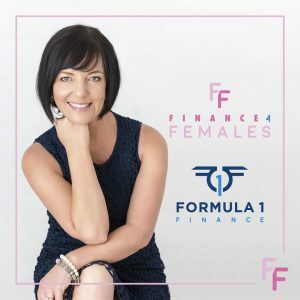 · She regularly speaks in the community at Surf Clubs and Schools to teach children and teens how to be financially savvy the ‘new’ way but with some ‘old fashioned’ principles. Having worked her way up through years of client services and loans administration, Kylie is a Mortgage Broker with exceptional attention to detail and a passion for guiding our customers through the lending journey to make it a stress-free and enjoyable experience. 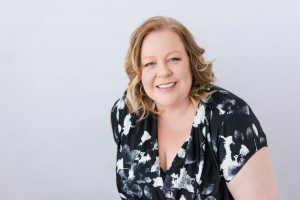 Having the dedication to assist clients to be in the best possible financial position and to reach their goals, Kylie creates long term relationships with clients, throughout the loan process and ongoing. 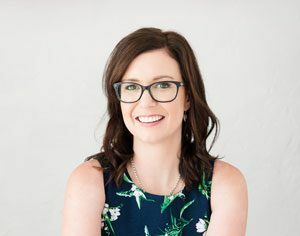 Kylie is a member of the Finance Brokers Association of Australia, is a Commissioner for Declarations and holds a Diploma of Finance & Mortgage Broking Management. With Formula 1 Finance since July 2005, Tracey has a very high focus on customer service standards. Her ability to focus on numerous tasks and complete tasks to the customer’s and financial institutions satisfaction is outstanding. Tracey, is highly skilled in building long term relationships, using superior communication skills and lateral thinking. Her analytical and people management skills ensure user friendly and accurate dissemination of information. Thirteen years financial planning and accounting administration, Abbie has a passion for providing exceptional and detailed service to our clients. Abbie has a broad range of financial services experience and accounting knowledge which compliments the many complex and successful structures we navigate for our Business clients to ensure maximum cashflow. Working hands on and never leaving a detail out, Abbie’s commitment to our clients and the team, makes the whole experience with Formula 1 Finance a seamless process of efficient service coupled with exceptional results.